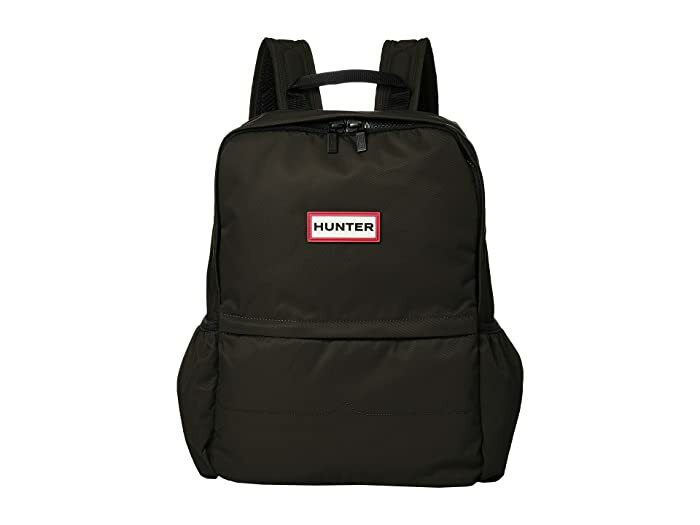 Don't let the rain get in your way with the Hunter® Hunter Original Laptop Backpack. 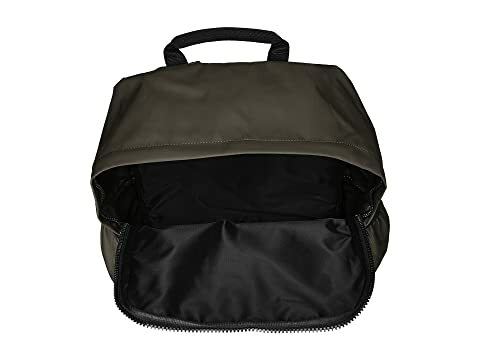 The Original Laptop Backpack is a fun but functional everyday bag. 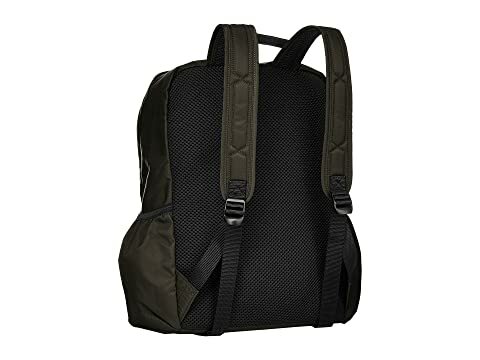 Big enough to store a 13.5 inch tablet or laptop, the zip-around rucksack is crafted from a water-resistant fabric. Part of the Hunter Original collection of rainboots, backpacks and rainwear. Internal padded sleeve pocket for device protection. Adjustable and padded shoulder straps for increased comfort. 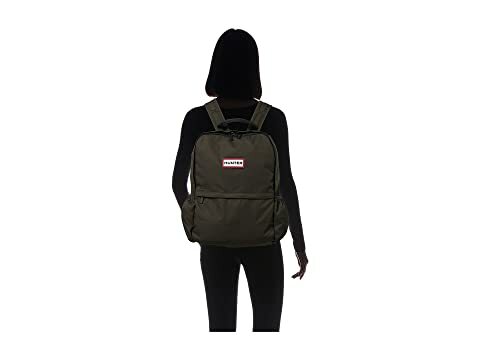 Water resistant nylon twill exterior. Water resistant lining for internal protection. Padded mesh back panel for ventilation during wear. Padded top handle for comfort when carrying. Elasticated side pockets perfect for a compact umbrella or water bottle.